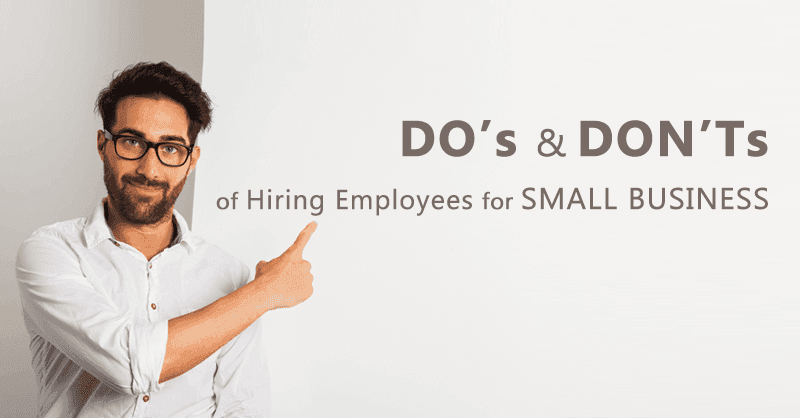 The Do’s and Don’ts of Hiring Employees for Small Business? 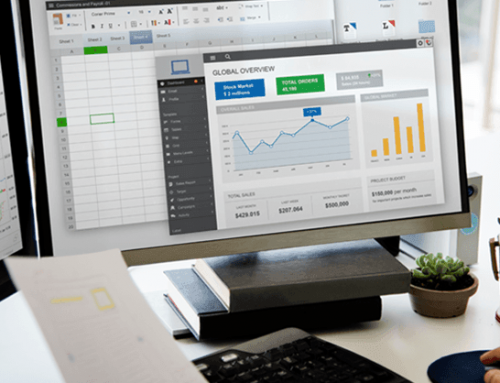 Small businesses may sound irrelevant in a world of big corporates like Microsoft, Google, and Facebook but it’s a fact that every billion dollar business started off small. Their power lies in the efficiency of their employees, their passion to succeed and their skillset. 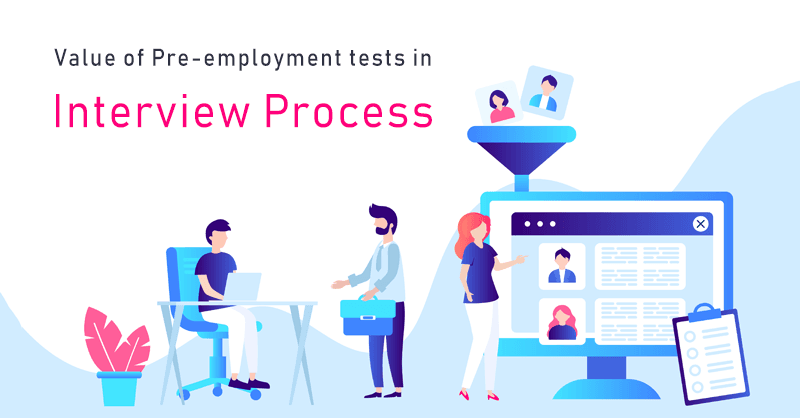 Hiring is not as easy as it sounds because recent statistics suggest that an average company has to spend at least $4,000 in the hiring process while it approximately takes about 52 days to complete the recruitment process. 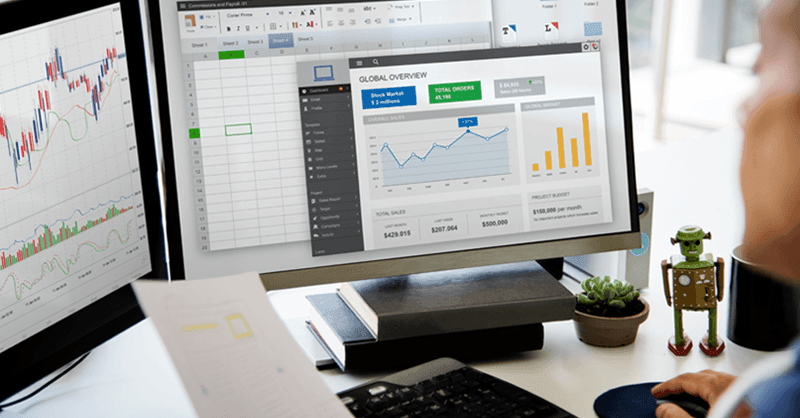 Is there a way to get rid of these expenses and timeline while hiring the best quickly? 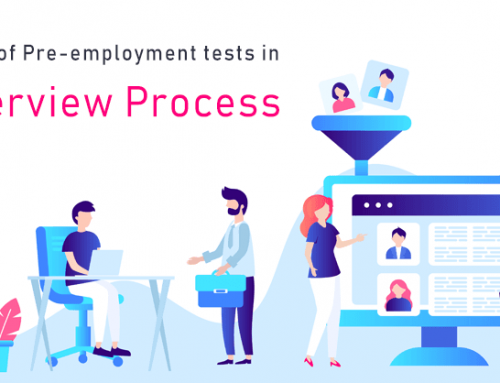 Actually, there is but before we explore the option here are some important things that you should know how to hire good employees for small business. 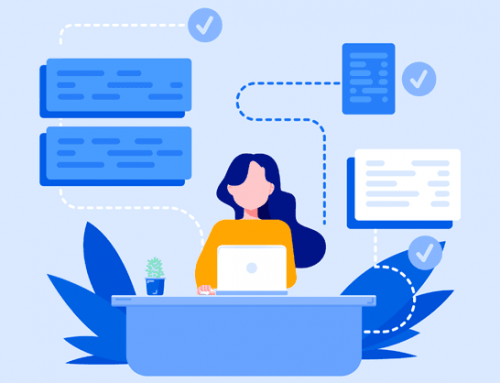 Never Hire People to Increase Your Employee Population – Never hire people because you simply want to make your small office look more professional and populated. Each resource matters a lot in a growing firm and they should contribute their 100% to each task. 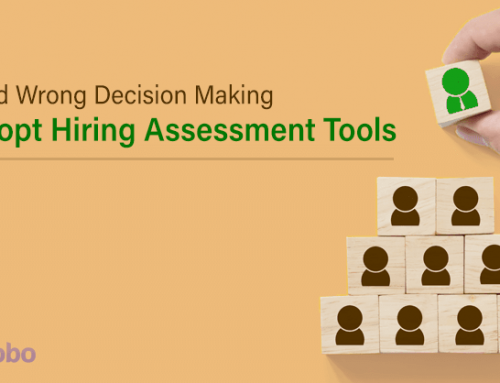 Don’t Hire for Stuff that You Could Do – You may hate doing auditing work, maintaining the accounts or installing new software but when you are tight on budget, do it all by yourself and don’t hire people for the sake of forming multiple teams. 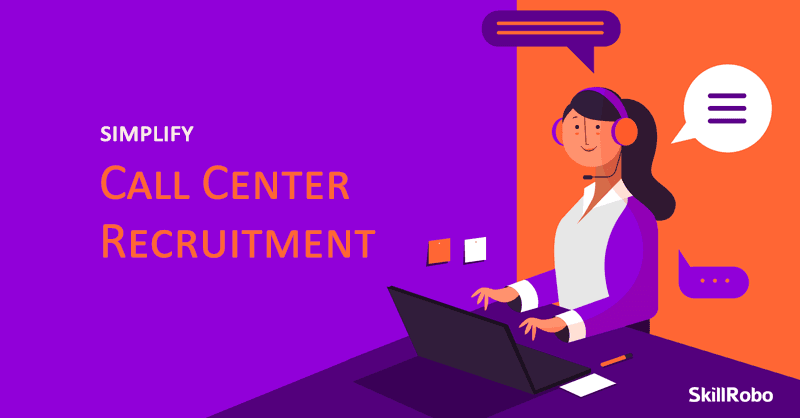 Find Talent in Mediocre Candidates – Just because a candidate has a number of years of experience and a very impressive resume doesn’t mean they will perform the best. 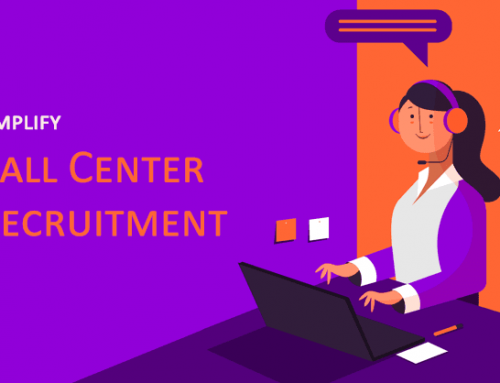 Instead of going for super duper candidates who will expect the highest salary, consider mediocre candidates who have the passion to perform even though they may have fewer years of experience. Focus Less on Salary and More on Incentives – Instead of offering a huge package outright, consider providing that extra money in the form of incentives. Surveys confirm that people are more inclined to work and perform better when they have some benefits to acquire when they achieve a goal. Find Passionate People – There are lots of young and old people who may have experience in a different field but would like to contribute to their passion. They are no longer about money but like to achieve. These are the kind of people your small business need to flourish. They are self-starters and will be more than willing to contribute their part for the growth of the company. Opt for a Mix of Talent and Motivation – An employee with the highest skill set but no motivation is not recommended. Similarly, a young guy with lots of motivation but lack the ability to understand technical aspects may not shine in the long run. Opt for a mix of both these aspects so that they can be valuable addition to your company. SkillRobo’s place in your small business may sound simple but it has more to it than what meets the eye. 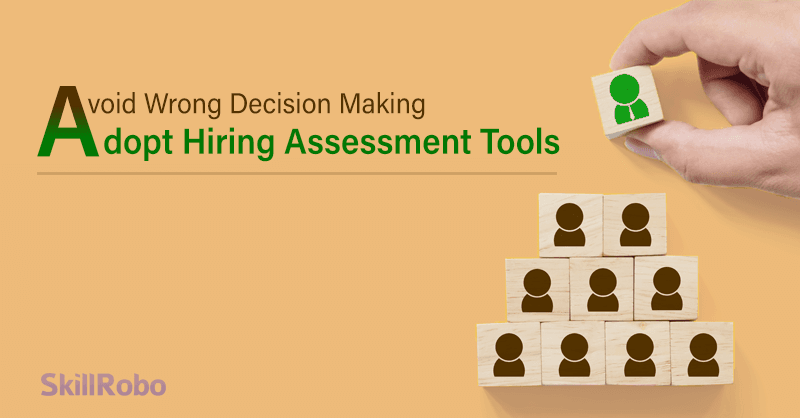 The pre-employment assessment solution saves you a lot of money spent on hiring employees. The time it takes to find people with skillset is high which is what our software aims to completely eradicate. 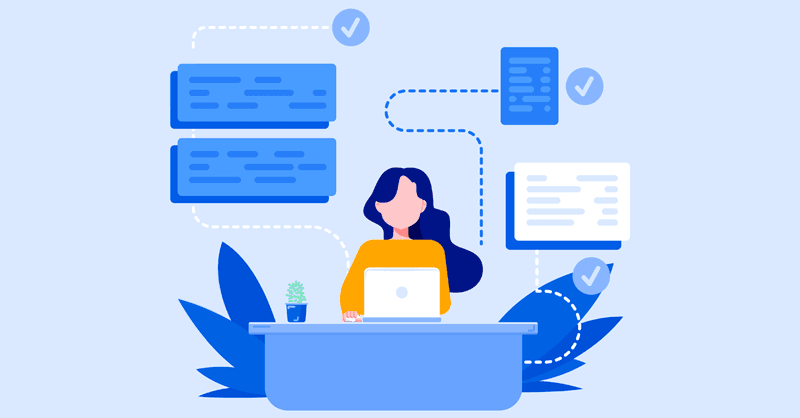 With lots of test templates and the ability to create custom tests, we make the shortlisting process much simpler than it has always been. Explore the features of SkillRobo and sign up for our free trial. 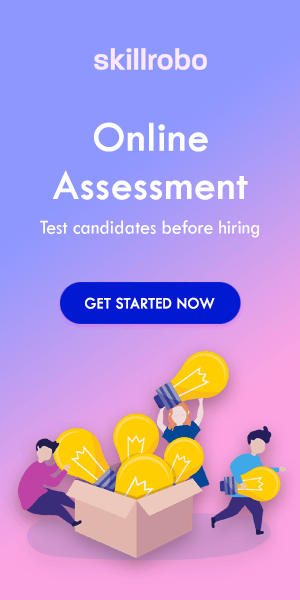 Hiring the best candidate for your small business is just a click away.